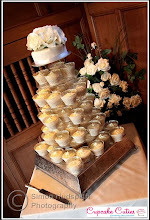 Cupcake Cuties are the first Cupcake Company in Milton Keynes to provide PUPCAKES. Pamper your pooches on their birthday with some tasty pupcakes. Please contact the Pupcake Cutie team to discuss your requirements. Pupcakes use only natural ingredients that are PAWFECT for your pups. We can post pupcakes to you with a 7-10 day delivery date. OR we can deliver to your door - depending on your location. 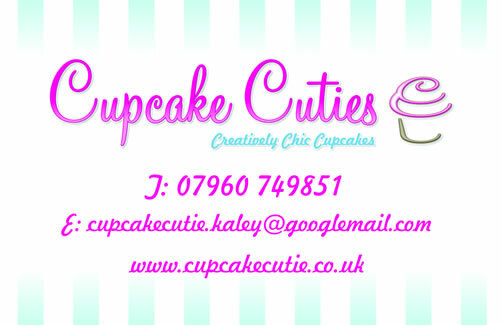 You could also collect from the Cupcake Cutie Kitchen in Milton Keynes! Please contact for prices and options.